You can share gratefulness and it will never diminish your worth. 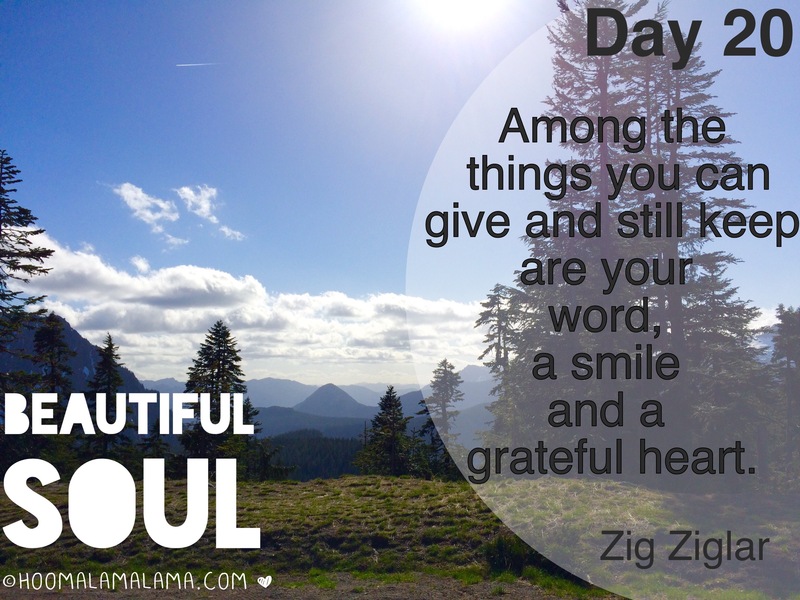 This healthy soul activity will flow into your mind and body. But why don’t more people practice gratitude? Because it’s not a social norm. It is a life skill. And no one person or business can make millions off of something we can do for ourselves. Can you imagine the gratitude pill to end all emotional discomfort. Remember to practice a wholelistic fit life which is balancing the whole BEing and working the muscles of your mind, body & soul. Feeling a lil less explanatory today. 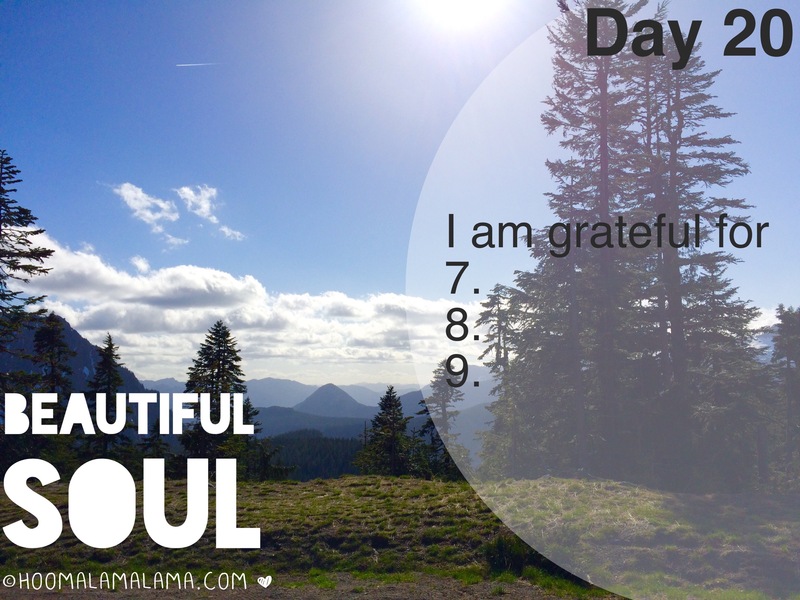 But I was think yesterday about the blog and all the things I hadn’t said I was grateful yet.